Tilapia is a mild tasting fish with very low levels of mercury, and is low in saturated fat, calories, carbohydrates and sodium. It is the 4th most eaten seafood in the United States, and popular in Asian cooking. 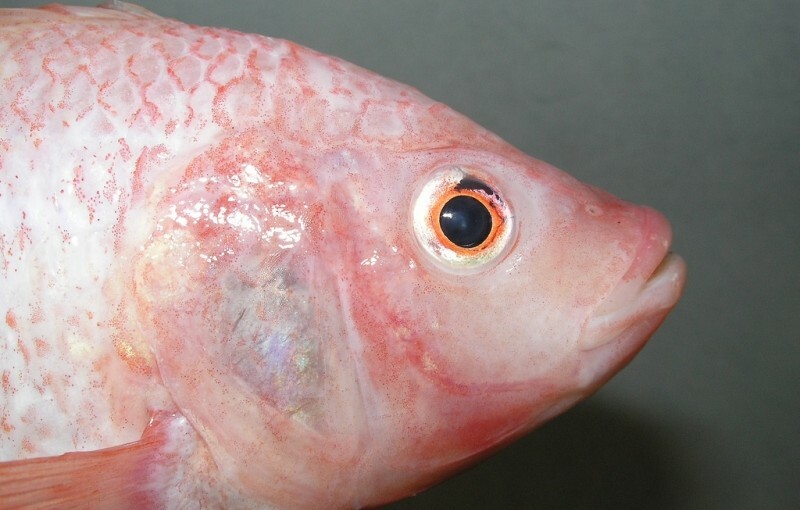 Closed system, farmed tilapia have earned the OceanWise rating from the Vancouver Aquarium.